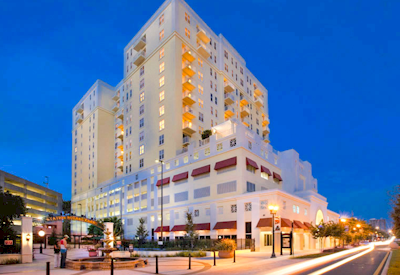 These condominium homes offer the finest in upscale Clearwater living. 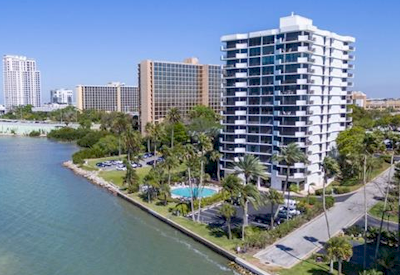 Located on Pierce Street in the heart of Clearwater, these spectacular homes are beautifully situated to give panoramic views of the Gulf of Mexico and Intracoastal Waterways. 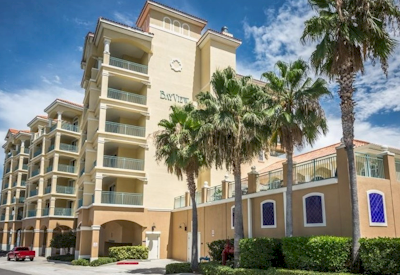 Walk to area beaches or just linger at home to take in all the luxuries of Florida waterfront living. The interiors feature many outstanding amenities, including modern kitchens with granite countertops, marble entries, wet bars, fireplaces, and elegant French doors leading to walk out terraces. Some feature ceiling to floor glass for breathtaking views of sunsets over the Gulf. Pierce 100 homes also offer you incredible safety and security, since they all have gated secure garage and parking areas. 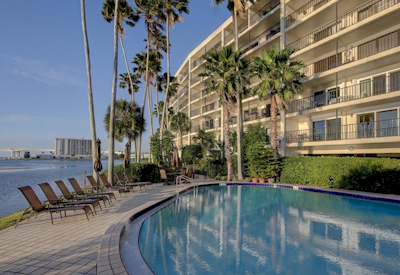 You'll have community access to a large heated pool and spa overlooking the waterfront, as well as a fitness center, dock and water access. You can choose from 2 or 3 bedrooms and a wide variety of styles. Come home to Pierce 100 and feel like you are on a permanent vacation in your own private getaway. Currently there are no listings in Pierce 100. Please view these similar condominiums in your area.